New Tenugui is now available!! 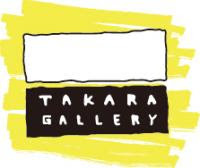 This Tenugui is an exclusive collaboration between Takara Gallery Workroom and rencontre., an online boutique for chic kids clothing and goods. screen printed by hand in Gujo, a city recognised as the birthplace of screen printing in Japan.